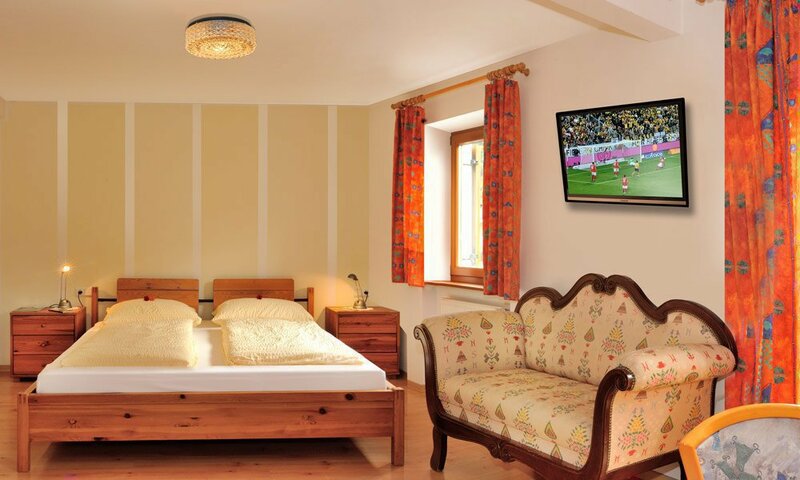 The sunny ski and hillwalking resort Plose is only 6 km away from Residence Hofer. You can reach the Plose using the free Shuttle Bus service which departs just a few steps away from here. 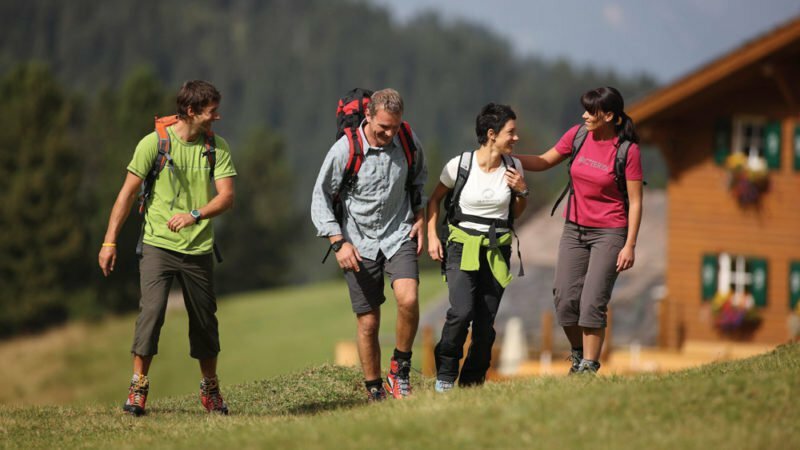 Nature lovers and hillwalkers of all ages can be found the whole year round on the Plose, whether it’s to climb the mountains, to ski, to enjoy the snow, take a walk with snowshoes or just to have a rest in one of the extremely cosy ski huts. The three summits of the Plose massif, Gabler, Telegraph and Pfannspitze lie at over 2500m and are particularly challenging for any budding mountaineers. Skiers can choose from miles and miles of runs. 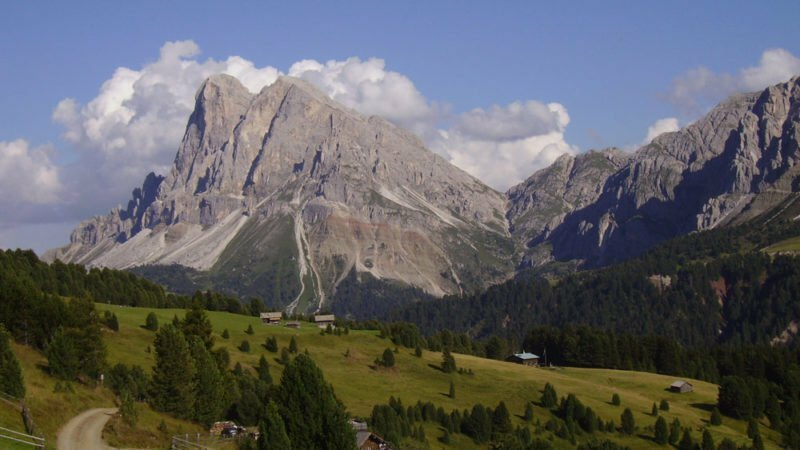 Whoever’s been lucky enough to breathe in the fresh mountain air and to enjoy the breathtaking views towards the Dolomites before – well, they just keep coming back – but if you don’t know our local mountain, the Plose, yet, well, it is about time that you did get to know it!! On the slopes, …. ready, steady, go: 40 km of ski fun. 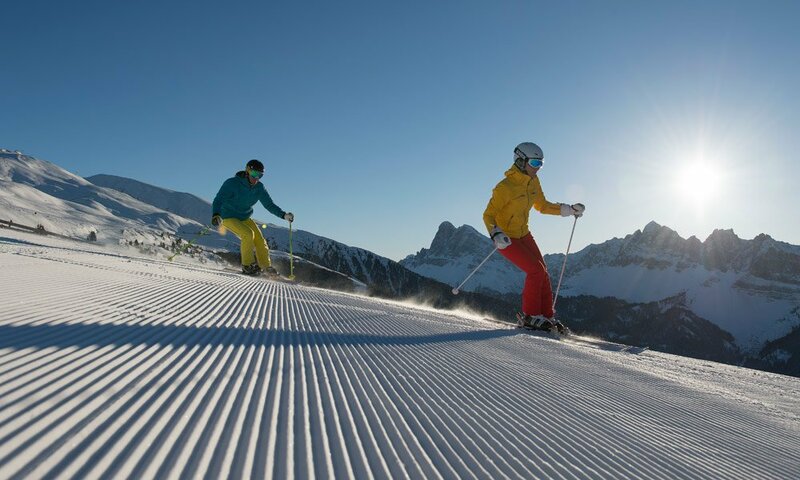 The ski resort Plose, rises from 1065 m to 2500 m, and provides you direct access to 40 km of downhill skiing. The well-loved black piste, the Trametsch, starts at 2480m and winds its way back down to the village beneath the gondola, a total of 9 km of downhill skiing and 1400 m of altitude difference. The whole Plose resort has a good choice of lifts and slopes for the beginner right through to the expert skier. The Plose is in the middle of the world’s largest ski carousel with 1200 km of pistes available all on one area lift pass. 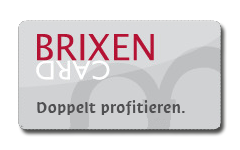 Get to know Brixen’s local mountain on skis or on your snowboard and spend unforgettable holidays here with us in Residence Hofer by Brixen. 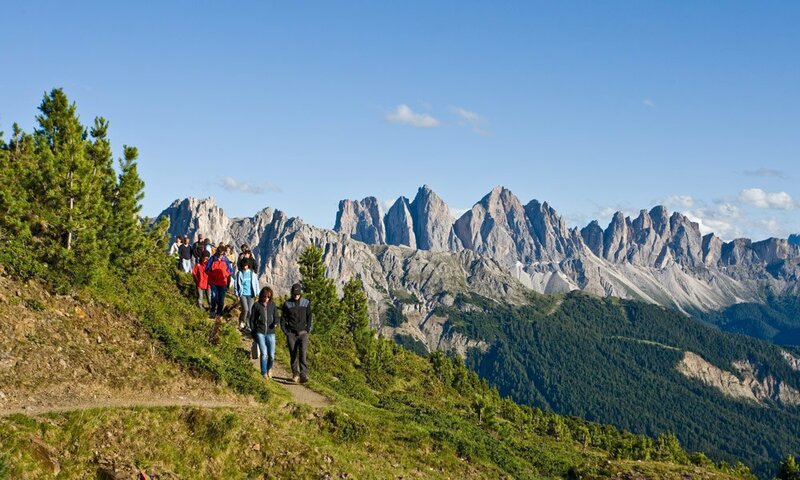 Hill walking – South Tyrol’s favourite pastime! 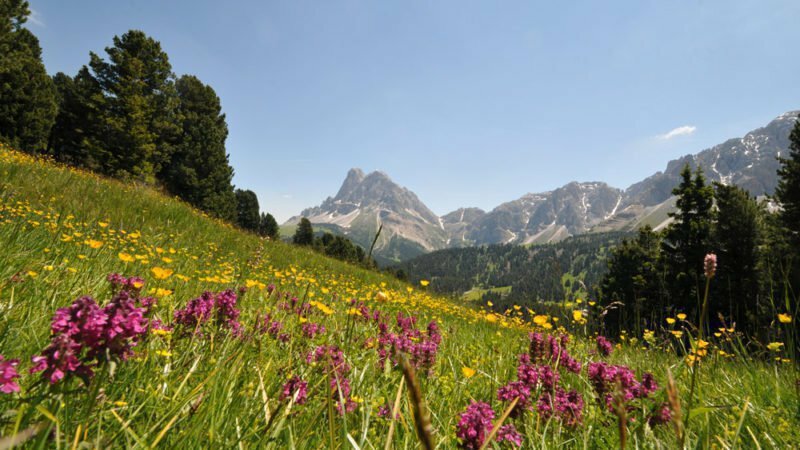 Most hill walkers will find something to suit their taste in the alpine landscape of the Plose, it is difficult to put into words just how beautiful this fairytale like area is. You’ll just have to see for yourself this stupendous mountain panorama. The Plose gondola takes you up to 2050 m in just a few minutes, from where you have a choice of spectacular walks on well signposted mountain tracks; and don’t forget to visit one of the cosy mountain huts for a short break. Residence Hofer is just the place to stay for a relaxing walking holiday and should you need any suggestions to make the most of your hill walking time whilst staying here, we would be happy to provide you with some.